Meet the team powering teams. We’re innovators & entrepreneurs, working to unleash the potential of people and teams throughout the world. At Structural, we realized that while the world around us was changing drastically, the way most organizations work is stuck in the past. After successful exits from Govdelivery and ExactTarget, co-founders Scott Burns and Chip House sought to solve a fundamental challenge that they ran into again and again in their own companies: finding the right people with the right skills and experience inside the organization, for collaboration, opportunities, projects, and sales pursuits. 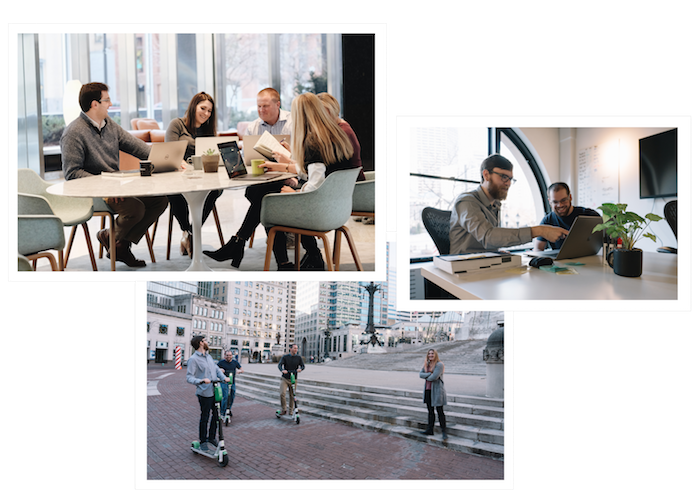 Since launching in May 2017, the Structural team has grown to include smart, passionate people, driven to shake up the status quo and do work that makes an impact. If that sounds like you, we should connect. When your team is connected, your office can be just about anywhere. We keep things simple. Take time when you need it. As Structural grows, so do the careers of our colleagues. 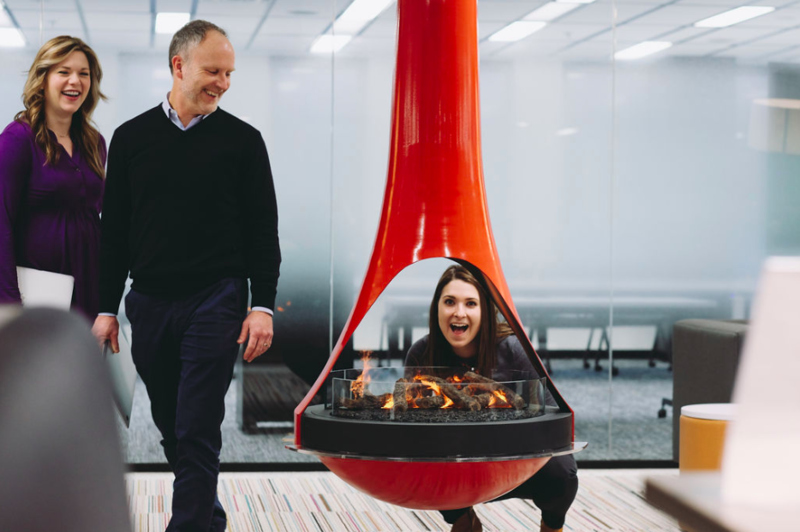 Structural was named one of the Twin Cities’ Best Places to Work in 2018.